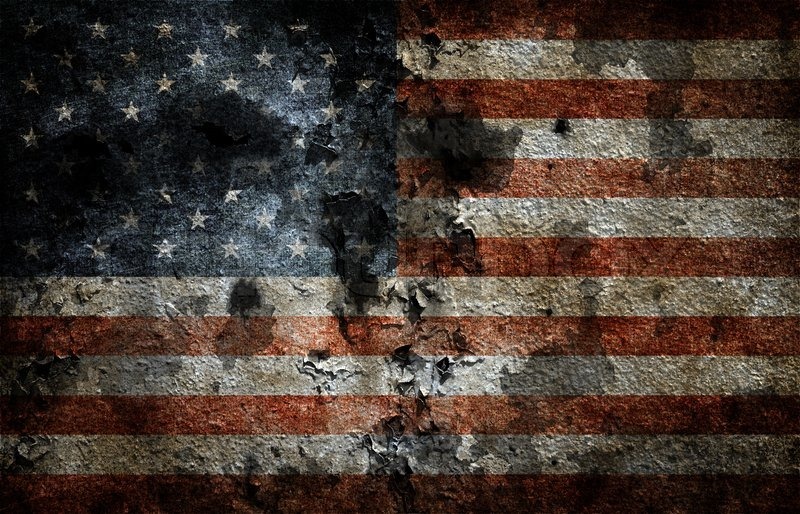 The state of our union is decay. Americans have been raised to believe that being #1, whether by brute force or monetary strength, is desirable or even necessary for the survival of our nation. There is no greater harm done to the world than the wealthiest nation in human history playing a zero sum game of self-preservation against straw man threats. Others need not lose for us to win and there is no dishonor in taking second place behind emerging nations like China - it is the way of human history that every great civilization should ebb and flow over time. For nearly a century, the United States was the preeminent force for good in this world. We fought Nazis, navigated a peaceful conclusion to the Cold War, and served as a beacon for Democratic ideals around the globe. We were not perfect, but we were more perfect. Now we are engaged in a pattern of self-destruction, precipitated by a culture diseased with the unbridled pursuit of wealth across economic, political, and civil spheres. Healthcare is a privilege many cannot afford. Elections are bought and sold with billion dollar ad campaigns. Our infrastructure crumbles, our schools remain underfunded, communities are devastated by overprescribed opioids, and almost daily, white men with unrestricted access to firearms face this reality and take out their rage on unsuspecting innocents. These are the symptoms of a sick society, a nation of people who greet misfortune and tragedy with indifference as they gaze into the flickering screens of 4K TVs and overpowered smartphones, addicted to the dopamine rush of consumerism. This disintegration of the social contract in favor of wealth accumulation has left the United States bereft of moral leadership. And it is at this critical juncture in our history that we must decide the sort of nation we want to be. Amid climate change, the erosion of global democracy, and catastrophic income inequality, we have no time for protectionist navel-gazing and backwards policies favoring coal. Nor do we have time for politics as usual, a system bought by special interests and saddled with a compulsory game of politics in favor of policymaking. If one has the means to alleviate human suffering and chooses not to, they are not a good person. This nation has the means to alleviate human suffering, both at home and abroad, yet chooses not to. The arc of history is long and it bends towards justice, but someone must do the bending.